Ofsted implement a number of strict rules to which schools must follow to ensure every member of staff, student and visitor is safe while on site. 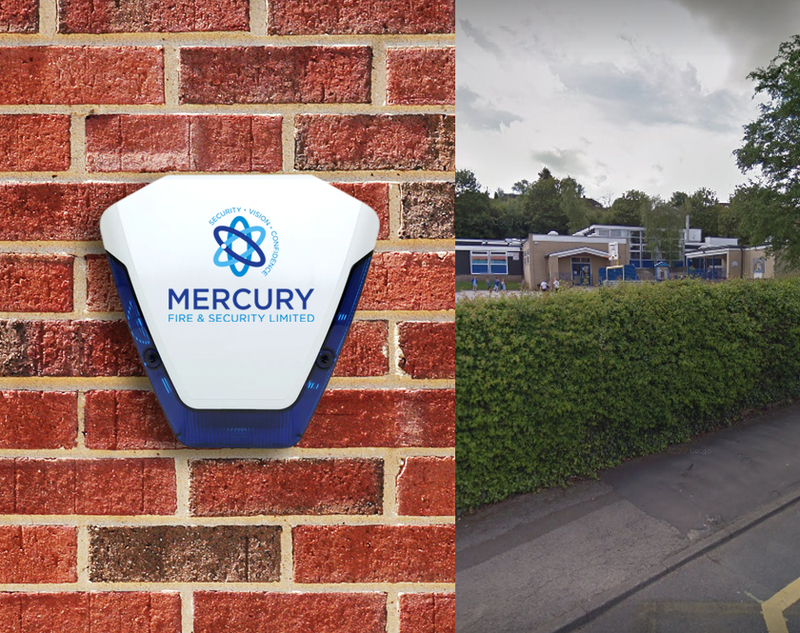 Here at Mercury Security we have a wealth of experience in working with schools across Nottingham and have the knowledge and expertise to help source and install for them the best security systems on the market. In this project our team were called to install a new monitored alarm for the people of Sacred Heart Primary School. With this alarm in place, coupled with a host of other security system, everyone on site can feel safe and secure at all times. "Get in touch with our team of experts today"
that you may have. For more support contact us today.